With nearly 20,000 dealers listing their inventory on Carsforsale.com, thousands of vehicles are added to our website each day. You are sure to find the vehicle you are looking for whether that be a 2015 Mazda Miata or a 1932 custom rat rod; and everything in between. 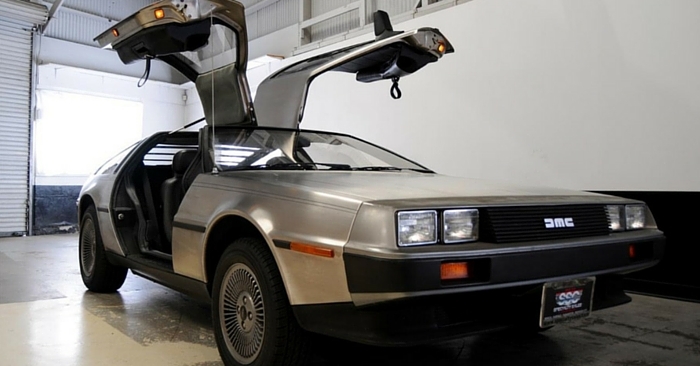 We highlight some of those vehicles that stick out as strange or odd in what we like to call Weird Stuff Wednesday. 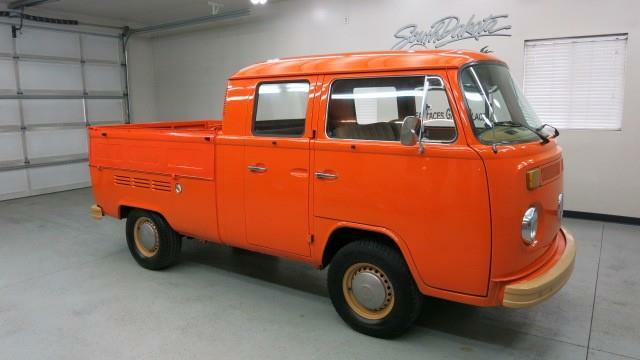 The first vehicle is a 1971 Volkswagen DOKA for sale in Sioux Falls, SD. Before there was a crossover vehicle which is an SUV body on a car chassis, there was the Volkswagen DOKA which combines the bed of a truck front end of a VW bus. DOKA is short for dopplekabine in German, which translates out to double or twin cabin. 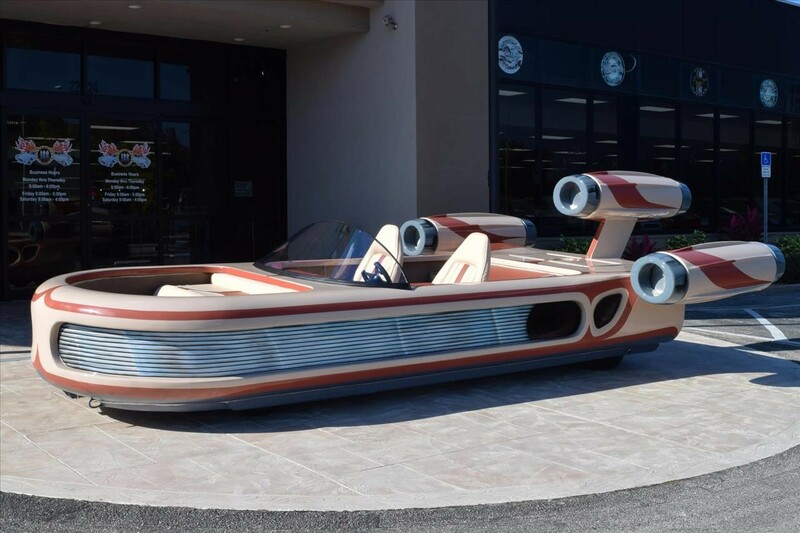 While we like to focus mainly on custom car creations, occasionally we find a gem like this. However, when you look closer you’ll find that the sides of the truck bed are capable of folding flat and the engine is actually located under the truck bed instead of the front, like most vehicles. Our next vehicle is this 1972 Cadillac Ambulance selling in Ft. Lauderdale, FL. There is no question that this is definitely not how the original ’72 Caddy rolled off the assembly line. Thankfully, none of us in the marketing department here at Carsforsale.com have had a recent experience with an ambulance. 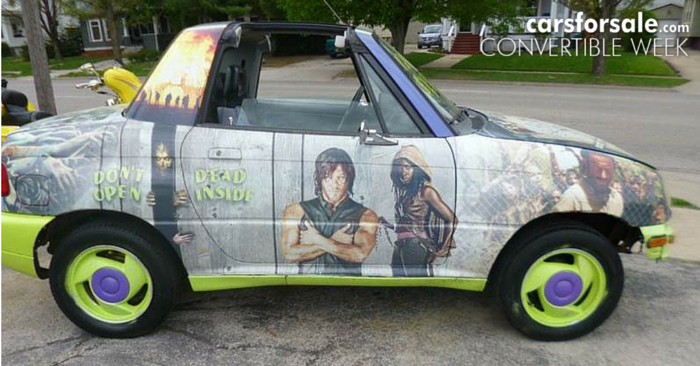 But hopefully if we do, it will NEVER look anything like this vehicle. 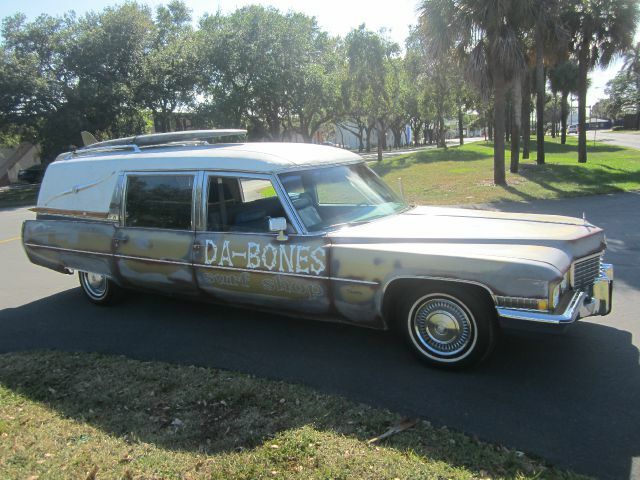 Based on the skull and crossbones and the name “Da-Bones” on the side, it would appear more of a hearse than an ambulance. Just when we thought we saw it all with this vehicle, we looked at the photos of the interior and found that included is a stretcher and mannequin. 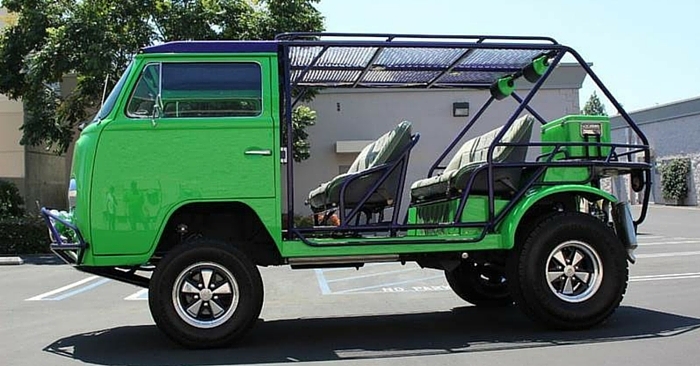 This is definitely an interesting vehicle! The last vehicle this week is a 2015 Chevrolet Monster Truck available in Stuart, FL. It’s getting to be that time of year again. You’ve spent all winter dealing with the snow and salt and sleet. It’s nice out and time for a little fun in the sun. Sure, you could buy a jet ski, a boat or even an ATV. We appreciate those “all-in” type of moments where you need to just go big. 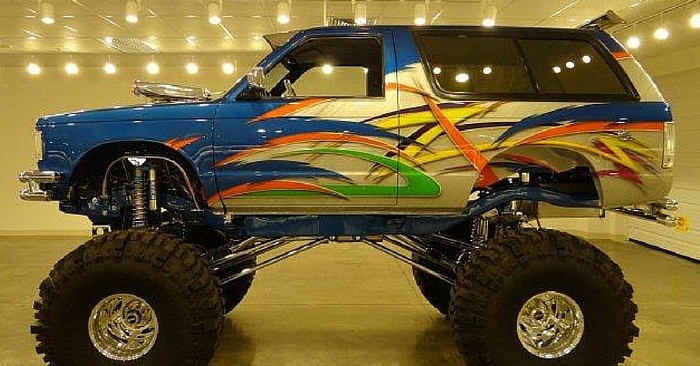 This monster truck is exactly just that. 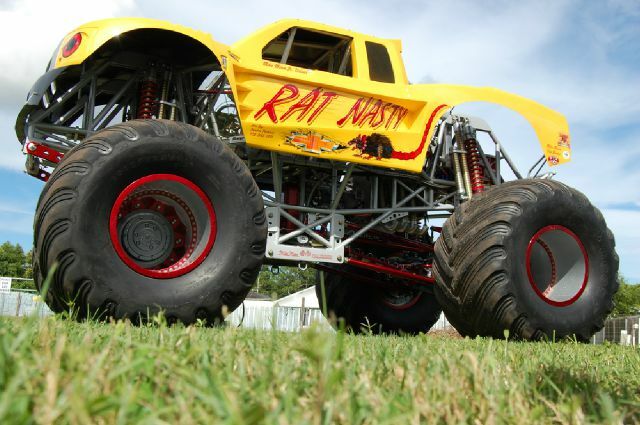 If you’ve ever seen a monster truck show, you’ll know they often come with really cool names like Awesome Kong or Bone Shaker or Carolina Crusher. Dubbed Rat Nasty, this 10 foot tall terror is ready for beast mode. 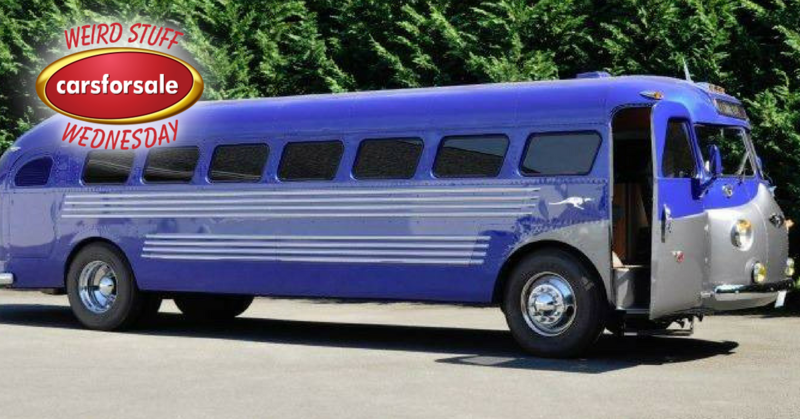 If you happen to come across any custom, one-off vehicles that you think would be a great fit for an upcoming Weird Stuff Wednesday, send them our way. 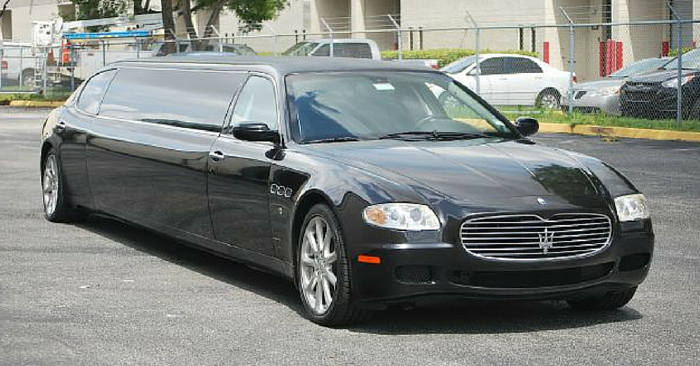 We love hearing from you and you never know what you’ll find when searching for your next vehicle on Carsforsale.com.